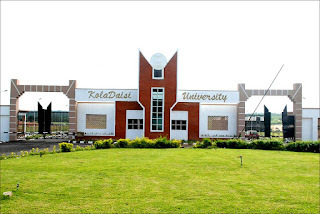 KolaDaisi University (KDU) List of Approved Degree Courses/ Undergraduate Programmes. The KolaDaisi University (KDU) Ibadan, a Private University licensed by the National Universities Commission on November, 2016. The University currently have 19 Approved Progrmmes as licensed by the National Universities Commission. 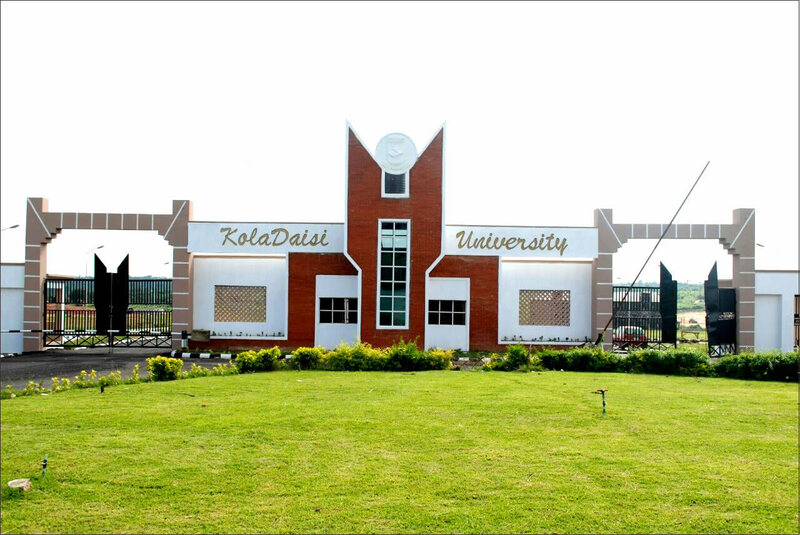 For KolaDaisi University (KDU)’s Application Forms, Academic Calendar, School Fees and other relevant information will be made available to prospective students, their parents/guardians and other stakeholders via the links on this website.